To help owners of the Gear S2 change up their style more quickly, Samsung announced the Band Adapter this morning, opening up the door for better watch strap swapping. 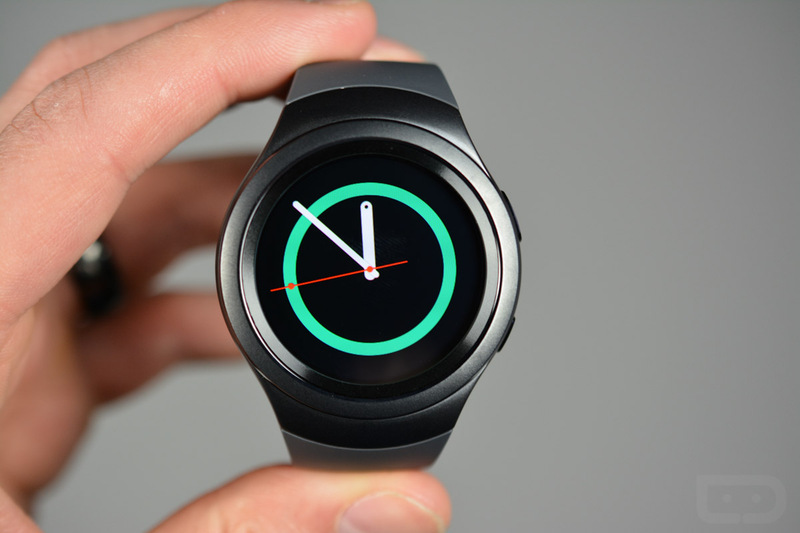 As it is, the Gear S2 features a proprietary clipping mechanism that attaches the watch straps to the body of the watch. 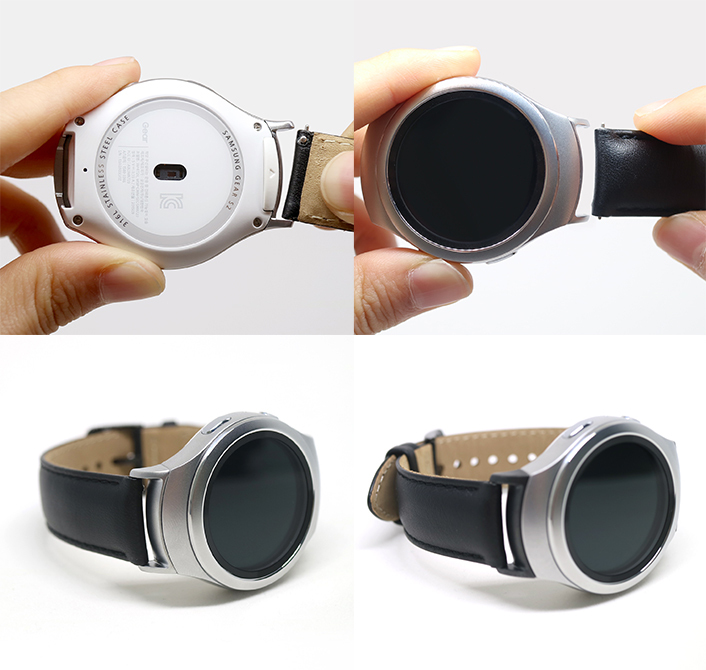 With this Band Adapter, you can attach standard 20mm watch straps, like the ones available for the Gear S2 Classic or any other strap you might have laying around the house. Coming in either Dark Gray or Silver, users will simply remove the original band on the Gear S2, then attach the Gear S2 Band Adapter. Once attached, any standard 20mm strap is attachable via the pin process. This means you can use watch straps from Amazon, Etsy, or wherever else you may be buying watch straps. At this time, the Band Adapter is now yet available in the US, but according to Samsung, its availability is rolling out to more countries over time. If you really need one, you will need to import it from either Germany, Singapore or South Africa.